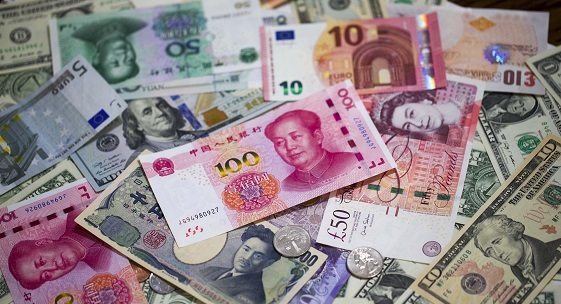 On October 1, China’s currency, the renminbi, was added to the International Monetary Fund’s basket of reserve currencies. Other currencies currently in the basket are the U.S. dollar, the British pound, the Japanese yen, and the Euro. The IMF considers these currencies to be stable. These currencies are often used for international trade and by the top exporters of the world. China is currently the world’s second largest economy (the largest being the United States). The International Monetary Fund (IMF) is an organization of 189 countries. It is involved in getting nations to cooperate in money matters and international trade. The IMF works to make sure the system of exchange rates and international payments is stable. It also tries to help nations struggling with financial problems. It was created in 1945. Christine Lagarde is the current Managing Director of the IMF.